It’s been nearly four years since the game that looked like if Wind Waker had a baby with Ico was announced. How time flies! 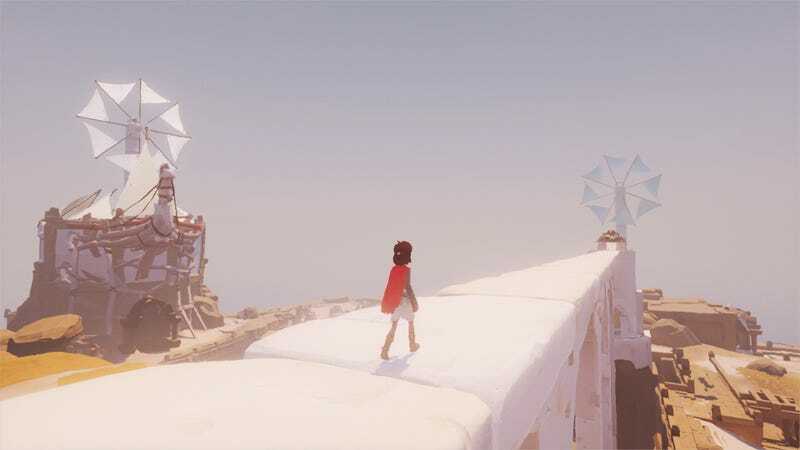 Development woes and the mounting pressure of creating a game that keeps getting described in terms of two all time greats aside, Rime (or RiME if you’re so inclined) remains as mysterious as ever. But it’s almost here and I am ready to let it take me into its arms and envelop me with its charming breeziness.